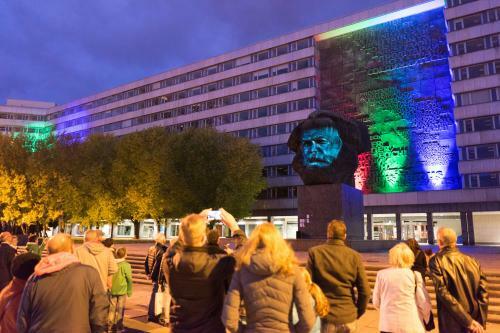 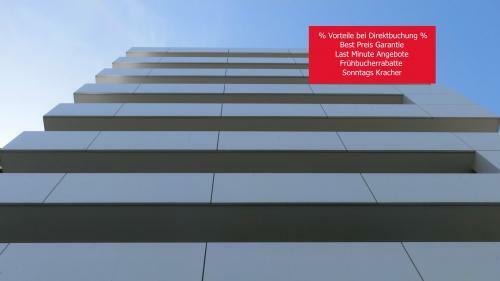 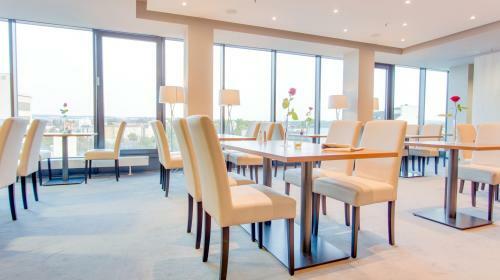 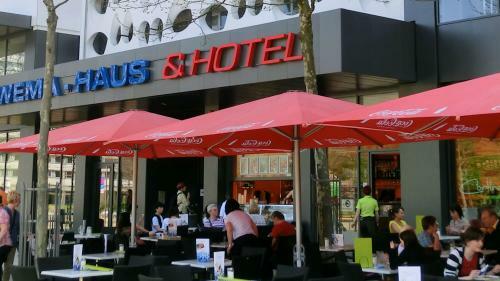 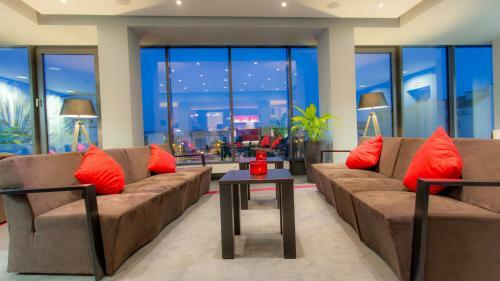 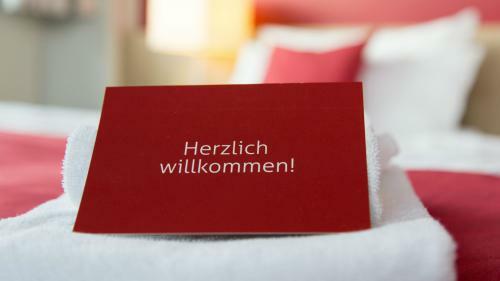 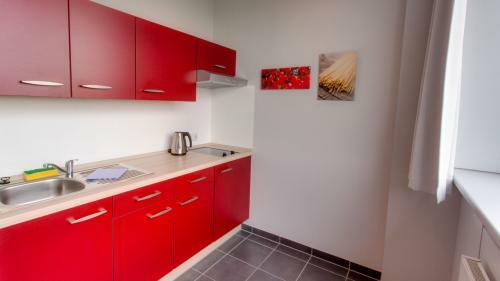 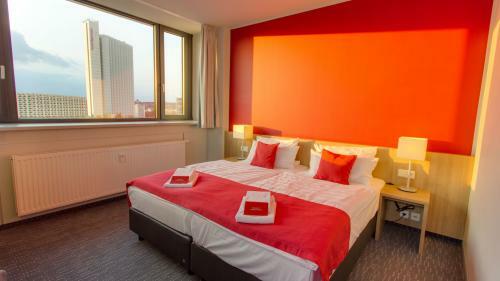 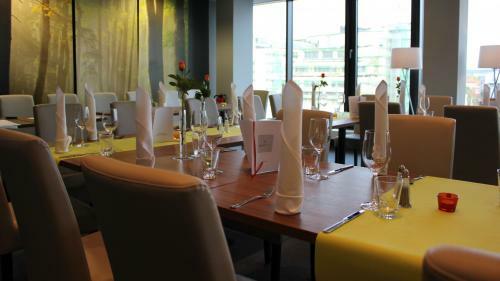 The Biendo Hotel offers the perfect welcome to business and leisure guests alike visiting Chemnitz. 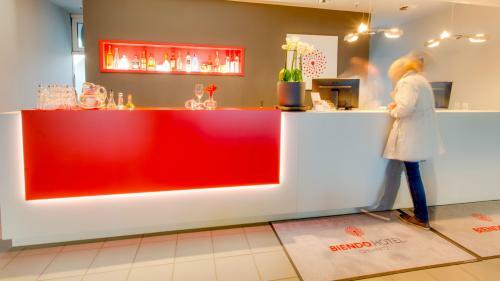 In July 2012, the Biendo was opened as the trendy hotel in the city center. 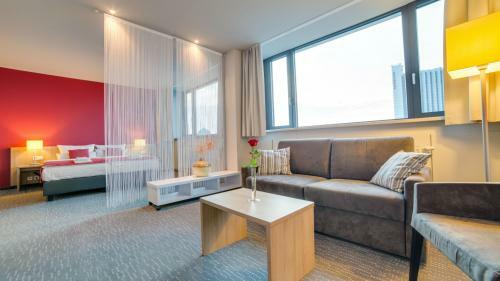 With contemporary interiors and fresh style, each of the spacious guest rooms and suites enjoys a captivating view over Chemnitz. 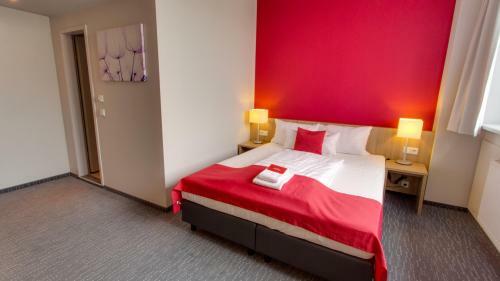 From boutique-style single rooms to trendy family rooms, all of our rooms offer ensuite facilities. 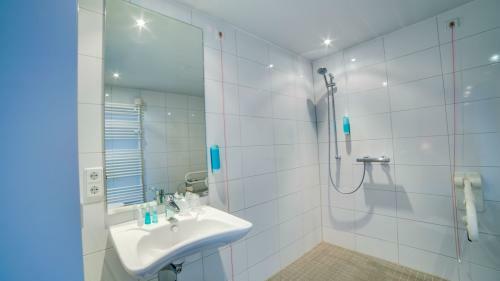 A multi-channel flat screen TV with SKY channels, bath with floor heating, bath amenities, haidryer and mineral water are provided in all rooms. 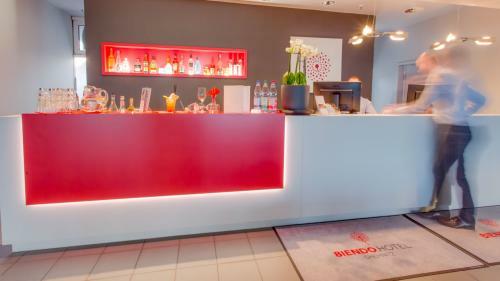 The Biendo Hotel is situated in a pedestrian area. 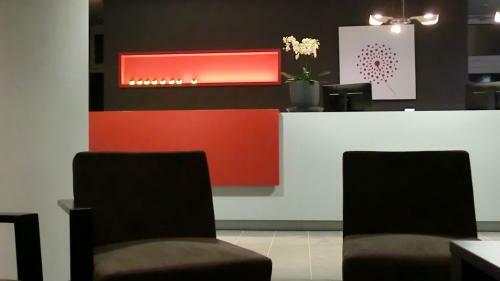 Guest's of the Biendo Hotel are permitted to enter this zone via car. 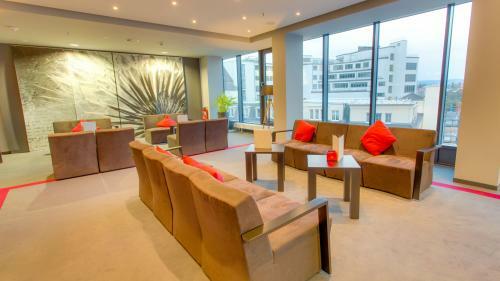 There is a hotel's own car park next to the Biendo Hotel (for a fee of 7,80€ per Night). 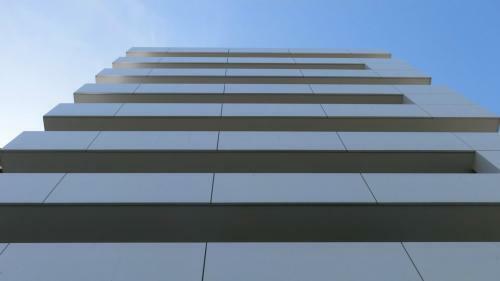 Please reserve a parking space in advance. 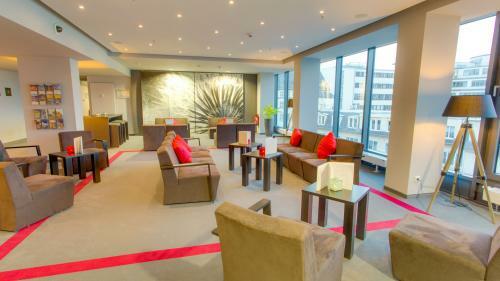 Besides, the Biendo Hotel has a perfect access to the public transport.